Samsung has introduced Galaxy A6s, a new mid-range smartphone as well as A9s with similar specifications as the recently-announced Galaxy A9 2018 (SM-A920F) in China. The A6s has a 6-inch FHD+ display, is powered by Snapdragon 660 with 6GB of RAM, runs Android 8.1 (Oreo), has a 12-megapixel rear camera with f/1.8 aperture, Dual Pixel technology along with a secondary 5-megapixel camera for AI portrait shots, and a 12-megapixel front camera. It has a rear-mounted fingerprint sensor and packs a 3300mAh battery with adaptive fast charging. 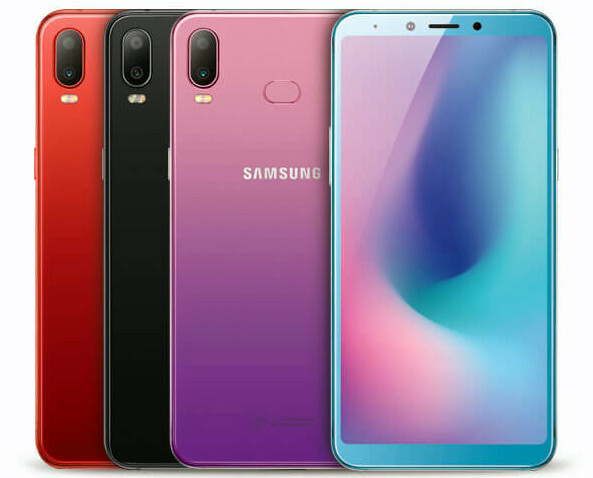 The Samsung Galaxy A6s comes in Black, Red and Blue colors and is priced at 1799 yuan (US$ 258 / Rs. 18,975 approx.) for the 64GB storage and the 128GB storage version costs 2199 yuan (US$ 316 / Rs. 23,190 approx.). 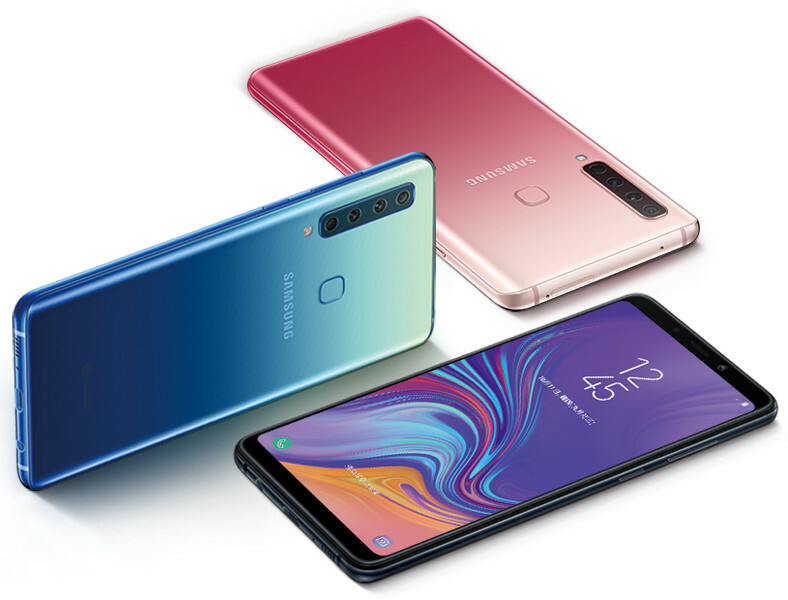 The Galaxy A9s comes in Black, Blue and Pink colors, only in 128GB storage version and costs 3499 yuan (US$ 503 / Rs. 36,905 approx.). These are available for pre-order in China and will go on sale from next week.